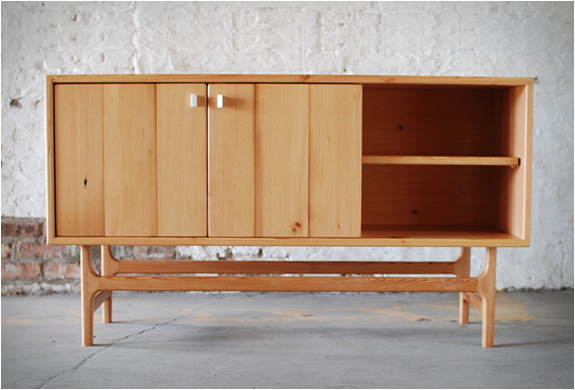 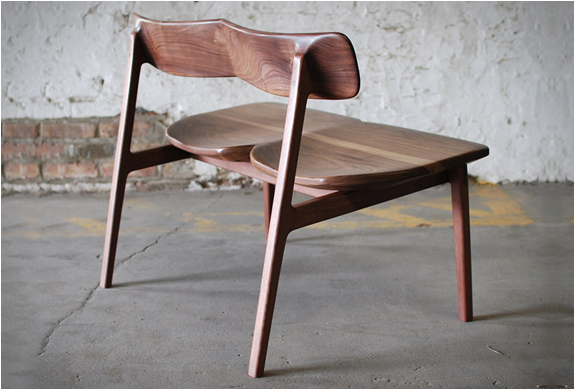 Jason Lewis is a talented master of craft from Chicago, he makes beautiful hand built furniture, one piece at a time. 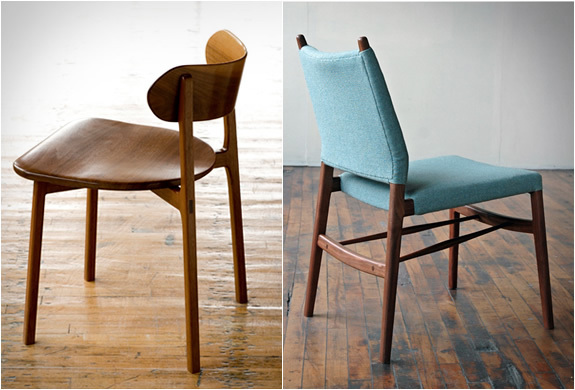 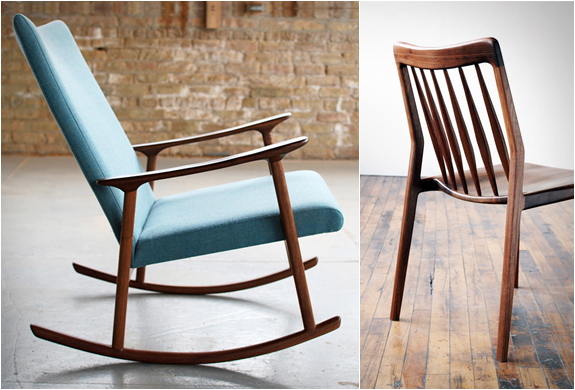 Jason uses a number of wood species to create his designs with Mid-Century Modern-inspired straight lines. 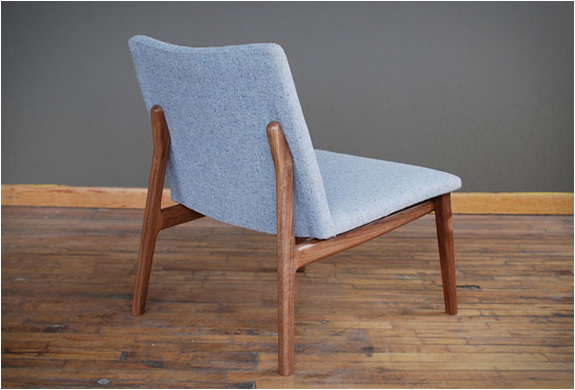 You can order from his website or visit the shop and showroom in Chicago, Illinois.